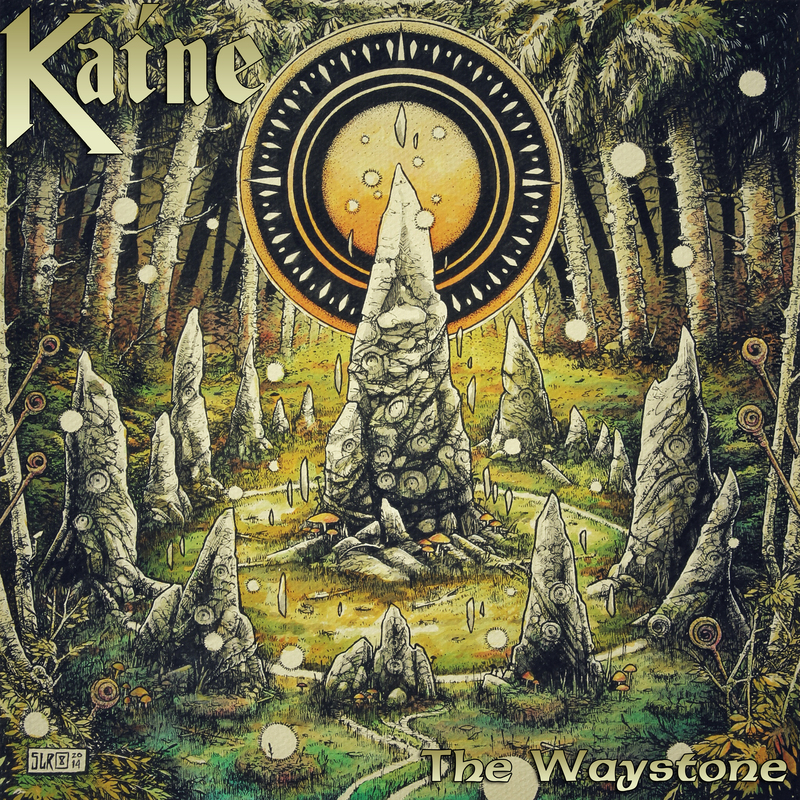 Kaine: The Waystone – Album sells out for the 3rd time! Kaine’s second album The Waystone sold out on CD for the third time since it’s 2014 release after a successful show at The Portland Arms in Cambridge yesterday. 13 copies are still left to purchase on vinyl. The show at The Portland Arms marked the bands 200th overall since 2009.